The relevant section of the Civil Service Act allows for civil service employees to take up to a six year leave to serve as an elected official without losing their position as an employee. 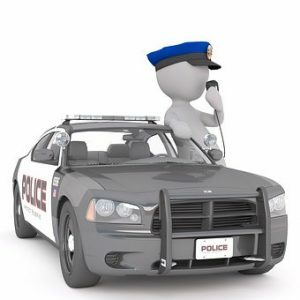 Title 40A of New Jersey Statutes also governs leaves of absence for both civil service and non-civil service police officers. However, it only allows police officers to take leaves for service in counties and state agencies, not municipalities. This did not apply to DeMarzo, however, because it refers to employment, not elected office. Thus, the court found that the leave complied with the relevant statutes. The parties agreed that the two positions were incompatible – the Board of Commissioners supervises the Police Department. Rather, their dispute was over the restrictions that the trial judge placed on DeMarco’s offices. The Appellate Division overruled the trial court. The Appellate Division ruled that where two positions are incompatible, the solution is to force the officeholder to choose one or the other. The restrictions placed by the trial judge “impermissibly diluted” on the office holders’ powers. Our employment law attorneys handle New Jersey Civil Service appeals and employment litigation in the state and federal courts of New Jersey and throughout the Northeast. Call (973) 890-0004 or email us to schedule a consultation.